Sometimes, people offer to help others just because they feel like it. It could be buying the person’s groceries in front of them, paying for an extra parking space, or even just offering up a compliment. 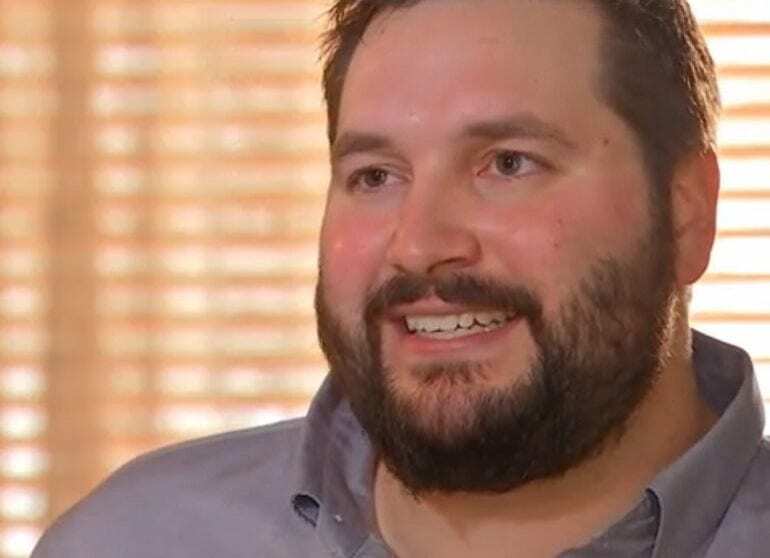 Being kind doesn’t have to be hard or expensive, but when this dad received a bill he had never heard of, he had no idea that he was in for one of the biggest surprises of his life. How could someone ever be so kind to a complete stranger? It is hard to predict a lot of things in life. 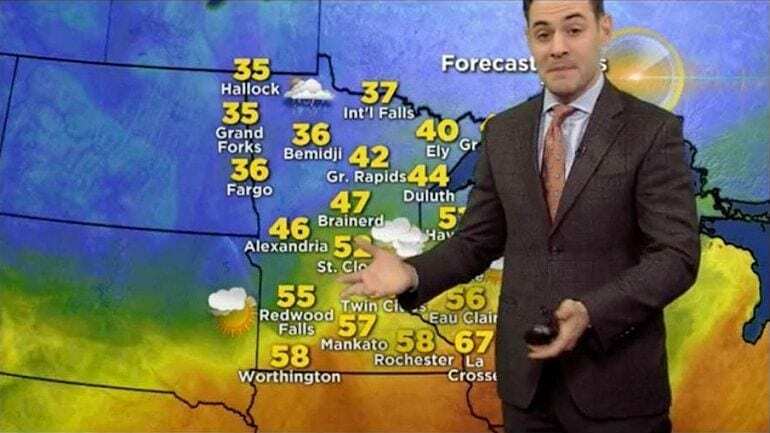 What career you will end up in, where you will live, when you’ll find your soulmate, and even the weather. 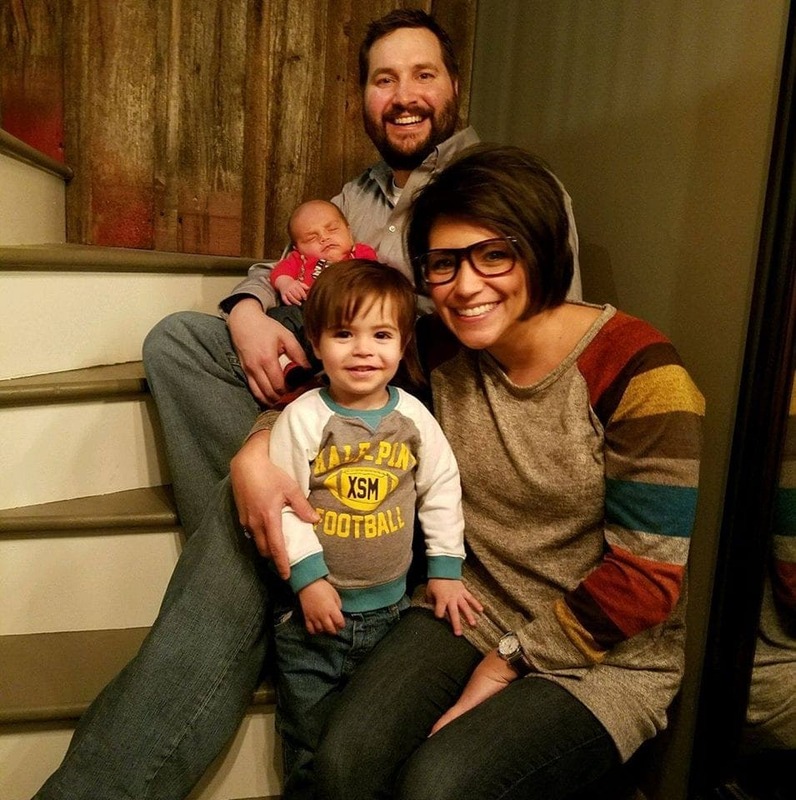 Back in 2015, Maria and Jesse Hulscher welcomed their first child into the world, baby Henrick. 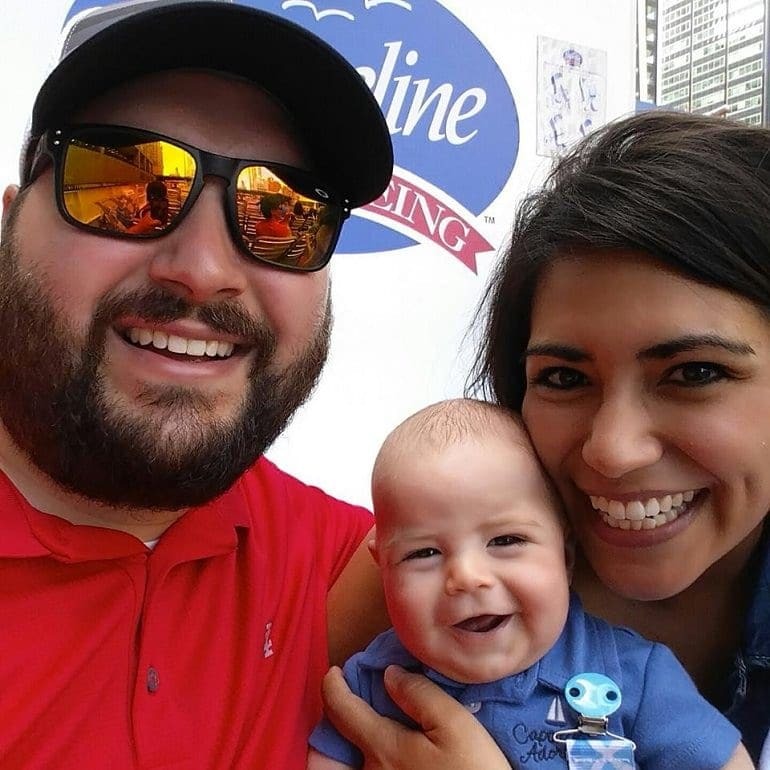 The couple live in Minnesota and were thankful for being blessed with a healthy baby boy. As soon as they brought him home, both Maria and Jesse knew they were ready to start the next chapter of their lives. Could it get any better for the Hulschers? Plus, the couple were lucky enough to have a safe house to raise their new little one. However, it looked as though some incoming news meant that was all about to change. After it had gone so well the first time, would the family be ready to make it work the second time around? 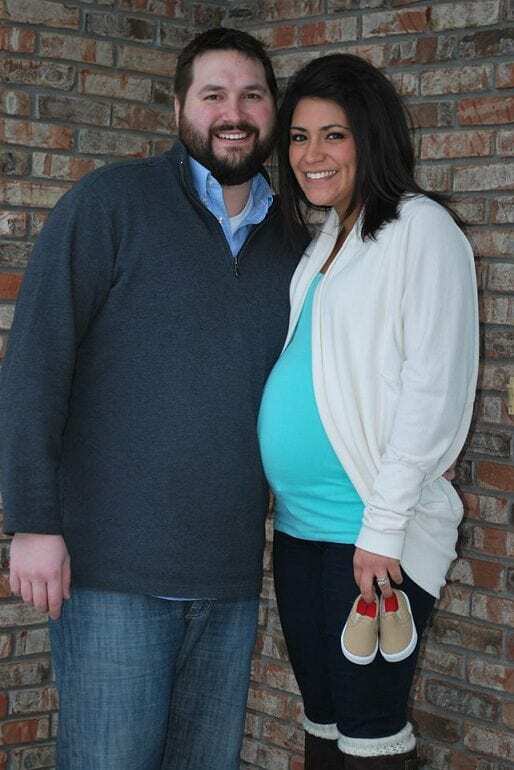 The following year, Maria and Jesse had some exciting news – they were expecting another baby! Although they were still a young family, they couldn’t wait to expand. As their size continued to grow, the family knew they needed a bigger car to accommodate all the new additions. So what better way to celebrate than by getting a new minivan? 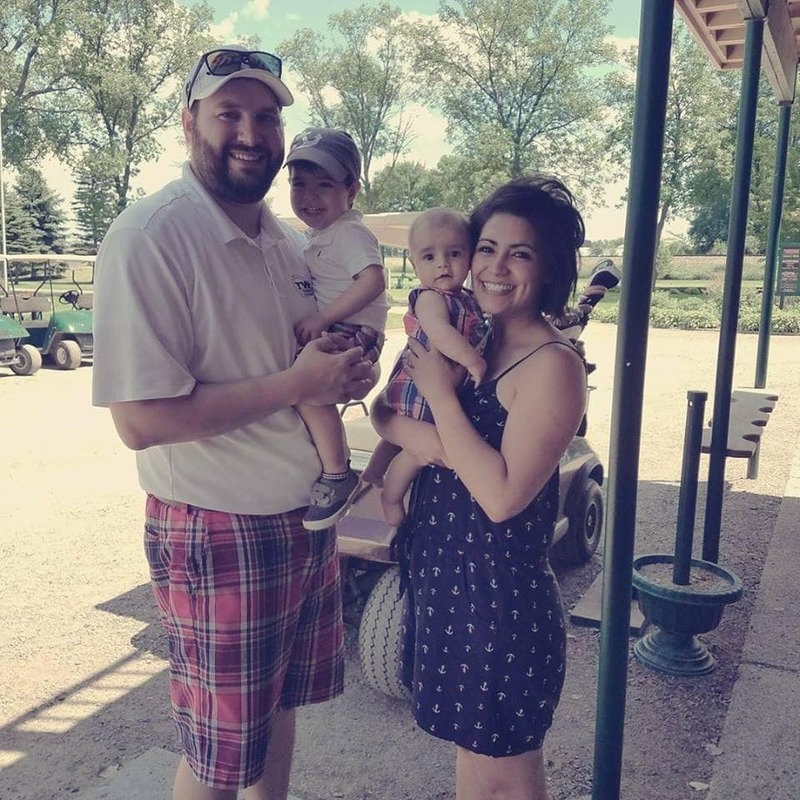 There were still several things to prepare for when it came to the arrival of their little one, but these parents had already had practice. They were ready… Or were they? Throughout the winter, it can be normal for many of us to live through months of cold weather and snowstorms. In fact, this is an annual occurrence for the people of Minnesota. So back in February 2017 when the weather was up to 60 Fahrenheit (15 Celsius), people were bemused. The state had only seen February temperatures like this six times throughout the history of their existence. What was happening? Although the warmer weather was unusual, it didn’t mean that spring was on the way. It was February 22, 2017 – the day of the warning. After weeks of enjoying the sunshine and warmer temperatures, the state was about to be in for a shock. 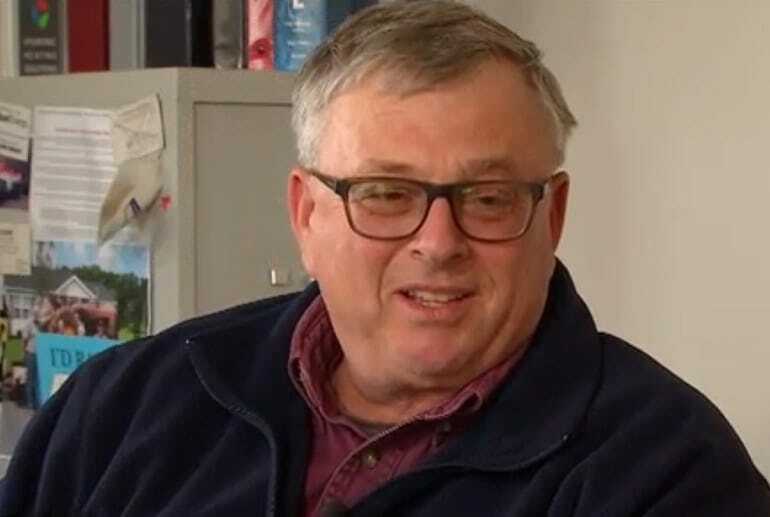 The National Weather Service warned the following morning it was expected to start raining all across the central and southern areas of the state before turning to snow by February 24. It was time for everyone to head indoors and keep themselves warm. It was no time to be outside until disaster struck. It is thought that only 5% of expecting mothers give birth when they are expected to. Many different aspects can affect when someone gives birth, including lifestyle factors, medical complications, or stress. 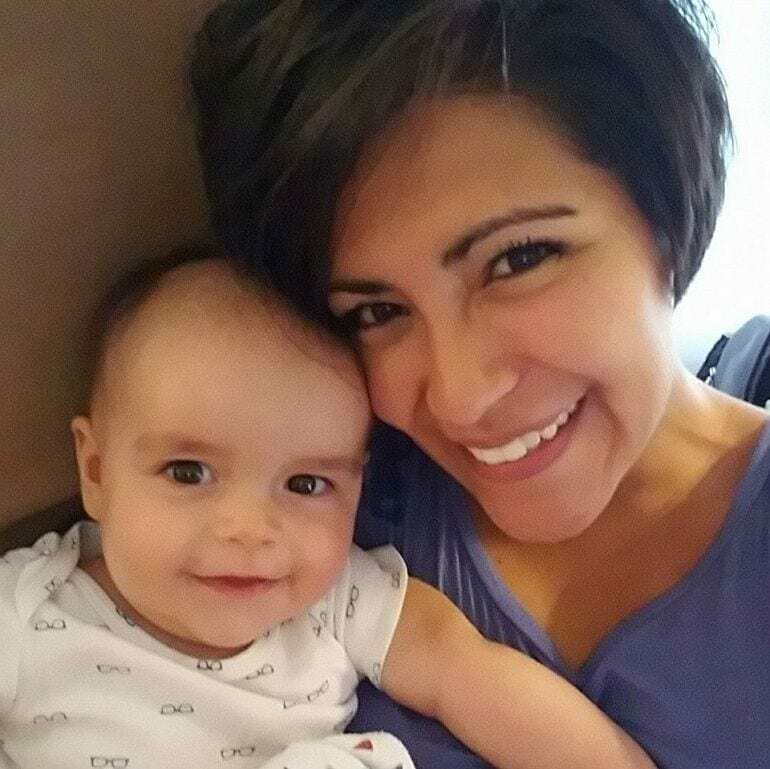 As February 22 rolled around, Maria started going into labor. Hang on, wasn’t there a major storm on the way? There was no time to think about what was happening outside. Maria and Jesse needed to get to the hospital before it was too late! 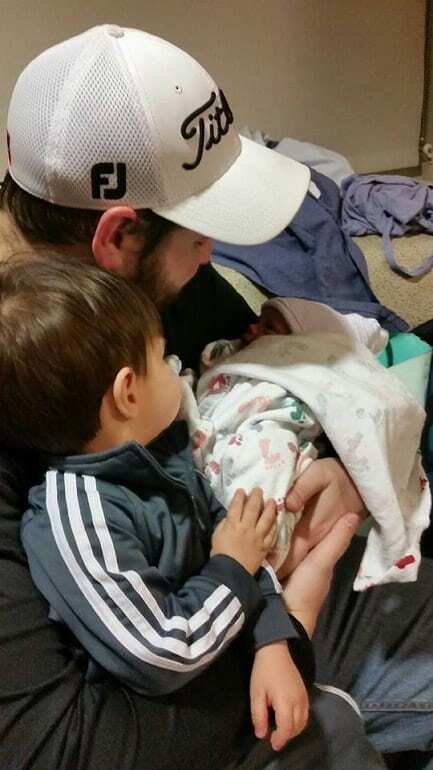 Late into the night, baby Adler was welcomed into the world. At seven pounds eleven ounces, the little one was fighting fit and ready for his first chilly night in the wide open world. Now, it was time to take their young one home. Jesse returned home with Henrick to shower up and prepare the house for the newest addition to return home. Only, when Jesse was taking a shower, the water began to run cold. What was going on? Stepping down to the furnace room, Jesse was greeted by his worst nightmare. The furnace had gone out. Although he frantically tinkered with the dials, there was no hope. To make matter worse, the temperatures were set to drop to 30 degrees Fahrenheit, or -1 degrees Celsius. Like many families, Jesse had the number of a local repairman they had used many times in the past. Sadly, it wasn’t good news. Jesse learned the repairman was booked up and wouldn’t be able to make it to the family home. What was this dad going to do? There was a two-year-old in the house already, plus they were about to bring home a newborn. Everyone Jesse called was already busy. Couldn’t anyone come and help out this family in need? Jesse was racking his brains to think of anyone that would be able to help out the family. That’s when it hit. Not long before the disaster, Jesse had been talking to a neighbor. Somehow they managed to get onto the topic of a heating and air conditioning business in the local area. There was a problem: Jesse couldn’t remember the name of the company. There was nothing else to do but call his neighbor and pray they would answer the phone. Amazingly, Jesse’s neighbor was there to answer the call. 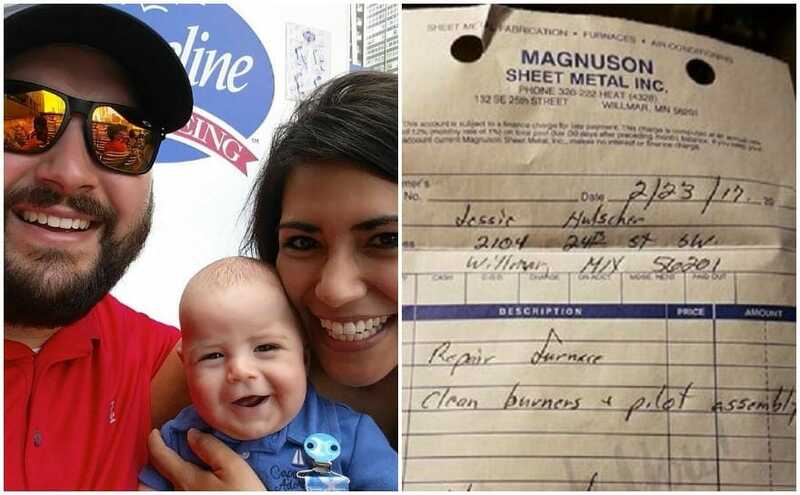 Magnuson Sheet Metal – finally, the name of someone that just might be able to help this panicking dad out of his situation. Adler returned home; Maria was recovering; and the family settling into their new lives. It looked a though nothing could bring them down from cloud nine. However, Jesse knew there was the presence of the bill still looming over their heads. The emergency call out was going to be huge, and the parts may be quite expensive. 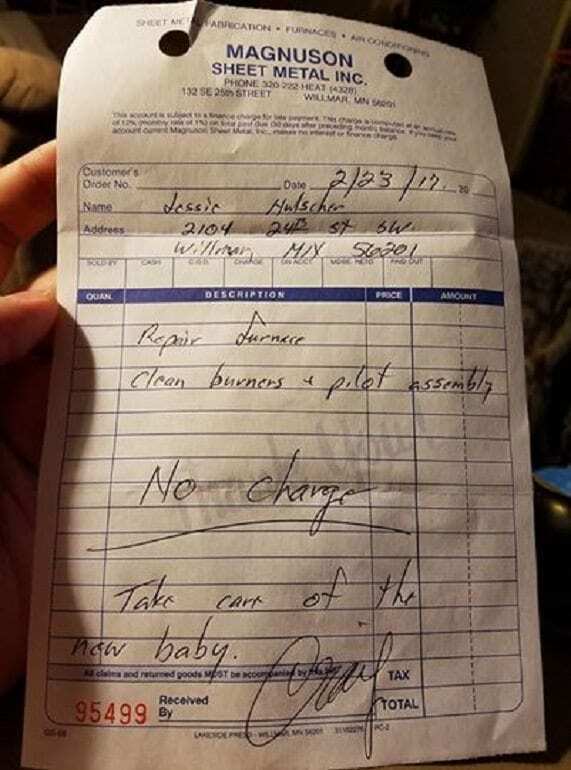 Jesse had no idea how he was going to afford this, especially now with the new addition to the family. They weren’t out of the woods just yet. The day finally rolled around. The bill was in the mailbox. A month had passed, and Jesse was beginning to hope that Craig had forgotten all about sending them the bill. However, no one could believe what they were about to read. Many people may buy balloons or a teddy bear for the new addition to the family. Sometimes, they could even gift money to help give the parents a helping hand. What Craig had done went much further than any gift anyone could have given. Jesse went to fetch the bill from the mailbox but needed to sit down when he read the invoice. Was it really that much? It wasn’t the total that had this dad in shock. No, it was the lack of any bill! Craig had left a note that spoke of not knowing whether to buy blue or pink for the new addition. Instead, Craig had offered up the chance for the baby to have a heated home as a gift. Surely this couldn’t be real? Maria and Jesse couldn’t believe their eyes. How could someone be so kind? 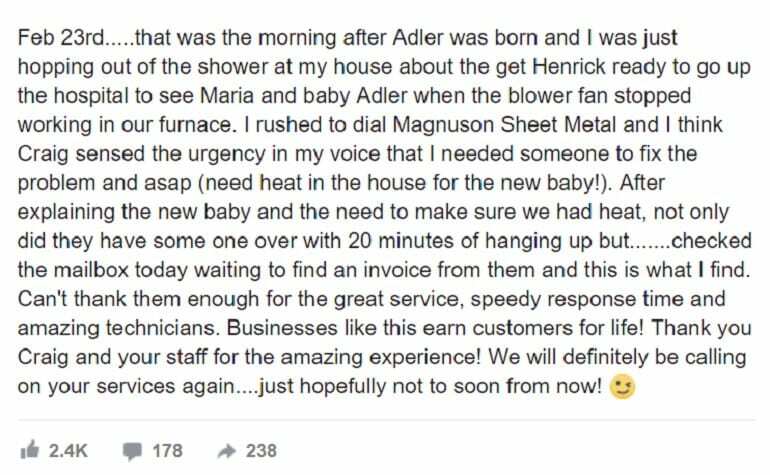 They decide to check out the business’ Facebook page to see if anyone else had a similar experience, and they were shocked at what they were about to see. They weren’t the only ones to be impressed by Craig and his team of workers. 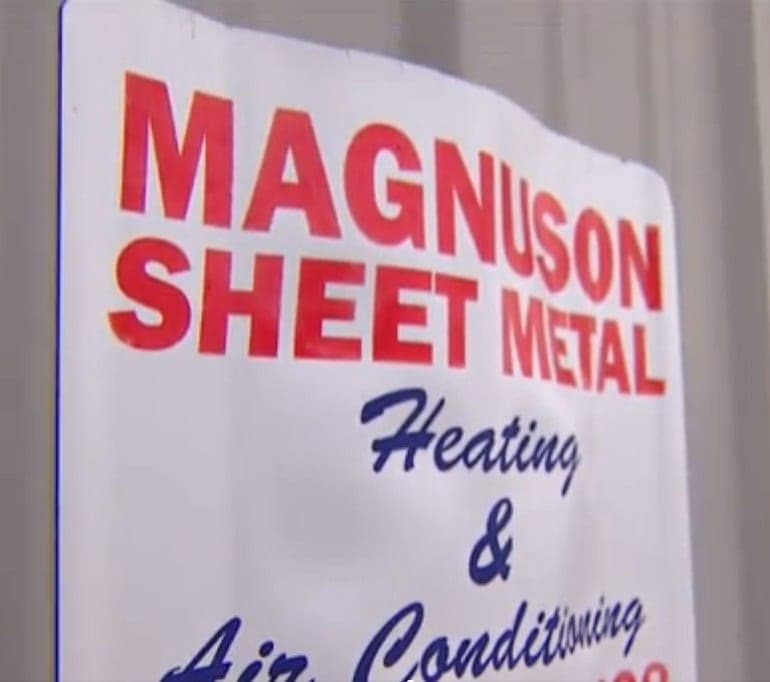 In fact, many of the comments spoke about how Magnuson Sheet Metal gives back to the community as well as help out those in need. The Hulschers couldn’t wait to say thank you to the company. Not only for giving their family heat, but also for the incredible generosity of the business, too. Jesse wrote his own Facebook post to thank the company. However, he was in for a shock. It wasn’t long before the internet got hold of the story and it went viral around the world. There was no slowing down the speed at which this story was traveling. It looked as though everyone had something kind to say to the business. Unsurprisingly, Jesse posted that “we will definitely be calling on your services again”. Although, hopefully, it won’t be for a long time. As much as no one wants to have to have emergency repairs to their house, it looks as though this local community has a trusted business that will be there to help them rain or shine… Or snow! 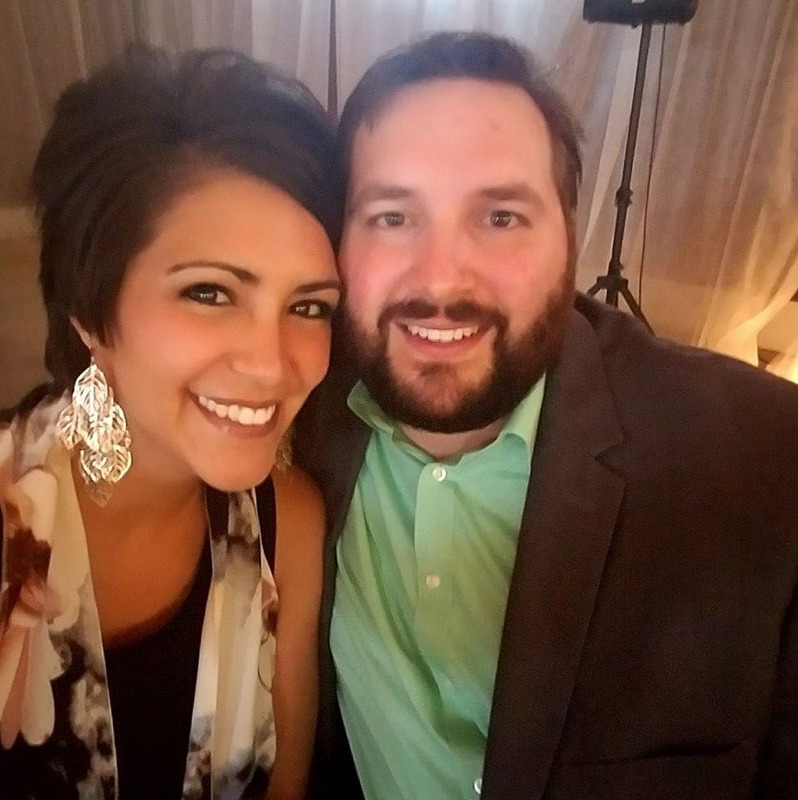 Maria and Jesse agreed that if an opportunity ever came up for them to help someone, they wouldn’t hesitate to get involved. It wasn’t long before everyone wanted to hear from the main man of the story: Craig Aurand. After all, without his incredible generosity, the family would be without heat and be facing a huge bill. What made him so generous? Well, many headed to the company’s Facebook page to try and find out an answer to the question. It turns out, Craig and the others have been known to offer out work over the holiday period when many companies are closed as well as significantly reducing bills or eradicating them altogether. Craig admits that the reason he offered up the free bill was that he just wanted to be a good person. Plus, the co-owner hopes that it will inspire Maria and Jesse to perform an act of kindness for someone else in the world. 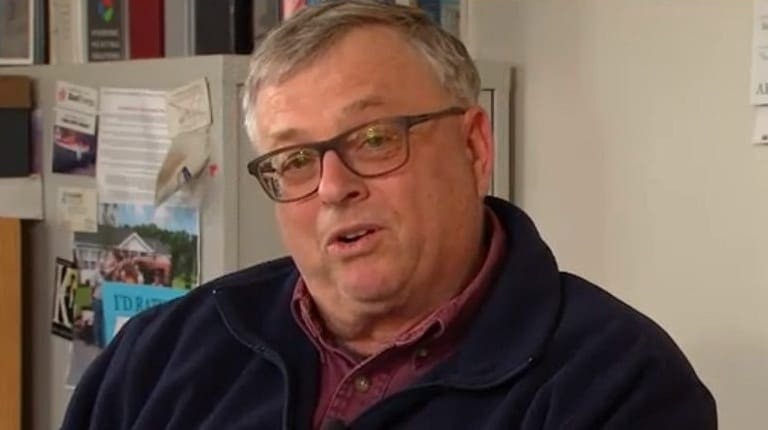 Thanks to their viral hit, Craig may have just inspired thousands to open their hearts to others in the world. Although thousands have now read the story, Craig admits that it was never about getting their name in the press. They were just trying to be kind. At the beginning of 2018, Maria and Jesse had the perfect opportunity to perform a random act of kindness. 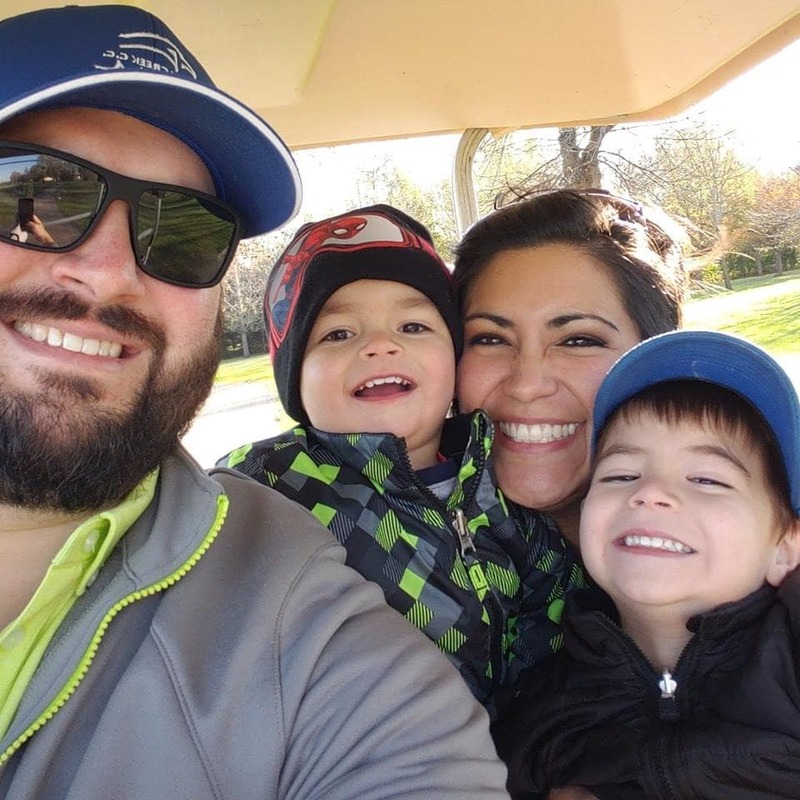 Friends of the couple learned the devastating news that their son, Oliver, has been diagnosed with meningitis. However, the medical bills were going to cost $10,000. 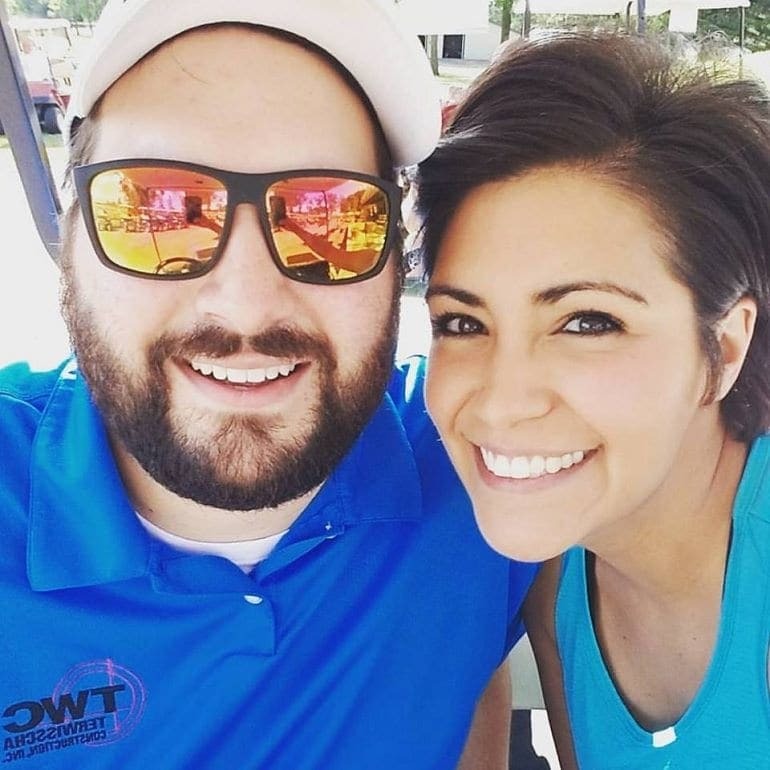 Maria and Jesse began campaigning all they could, and have helped the couple to raise more than $14,000 in less than two months. May the kindness continue to spread. Maria has become an advocate for supporting those who need it and those who are struggling the most. 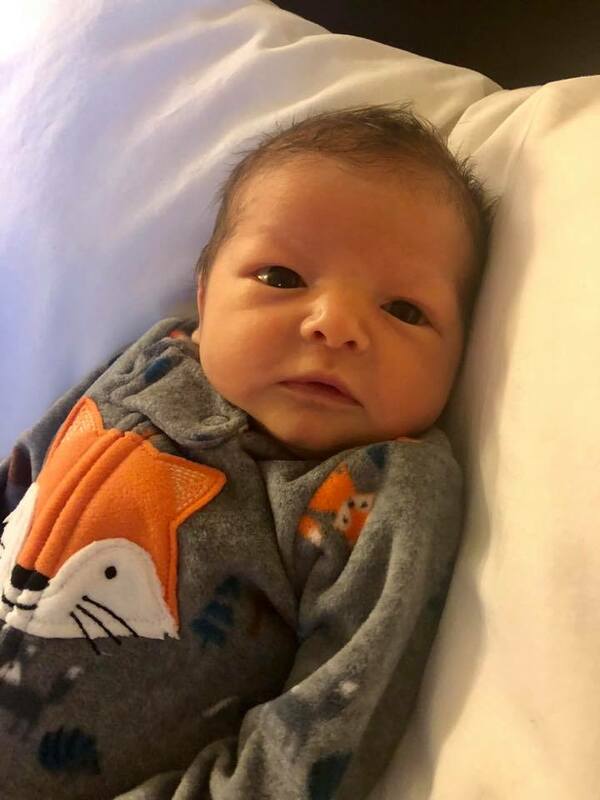 Baby Oliver definitely deserves her attention and, of course, his family is extremely appreciative for all that Maria and Jesse did for them. 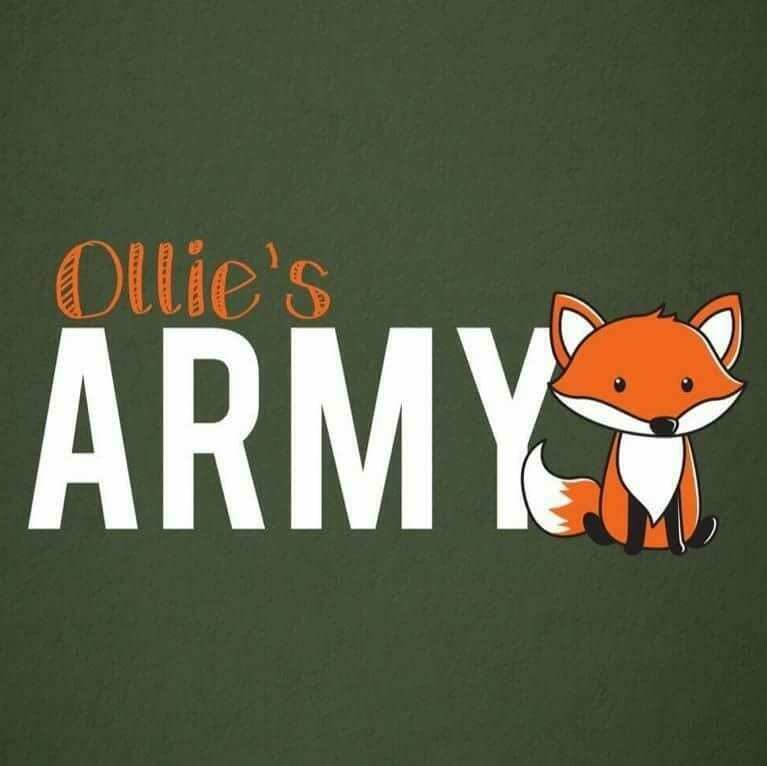 Maria turned to social media to promote the fundraising, even changing her profile and coming up with a cute catchphrase for the baby called Ollie’s Army. Hopefully all is well with the baby and that he is as happy and healthy as ever. Thankfully, the Hulscher family seems to be doing extremely well these days. The boys are growing and healthy and Mom and Dad seem to be happy as can be with their life. They continue to keep things positive and are grateful for that one act of kindness that managed to save them on that winter day. It sure would have been a long winter without heat otherwise! It’s acts like this that really give people a perspective on life. 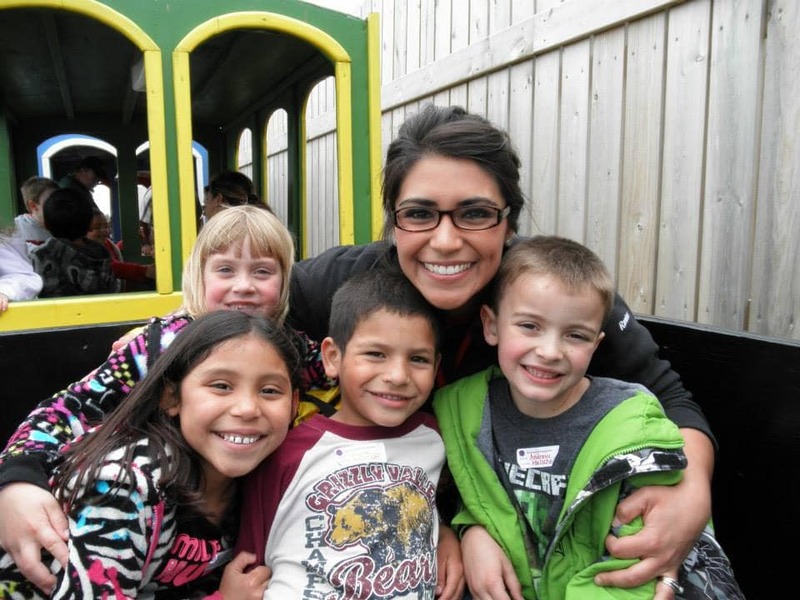 Maria happens to be a teacher, so she is already influencing the minds of the future. Perhaps, she used this story to explain to her students how kindness can change people’s lives. This really is a perfect teaching moment to spread such a happy moment with others and see how it can grow into something bigger. We’re such that Maria probably used this day as an opportunity to show her students how one small act can mean so much to someone else. Not only did this moment affect Maria and Jesse in the fact that they recognized the kindness of others, but it also made them realize how much they can do to help the people around them, even strangers. 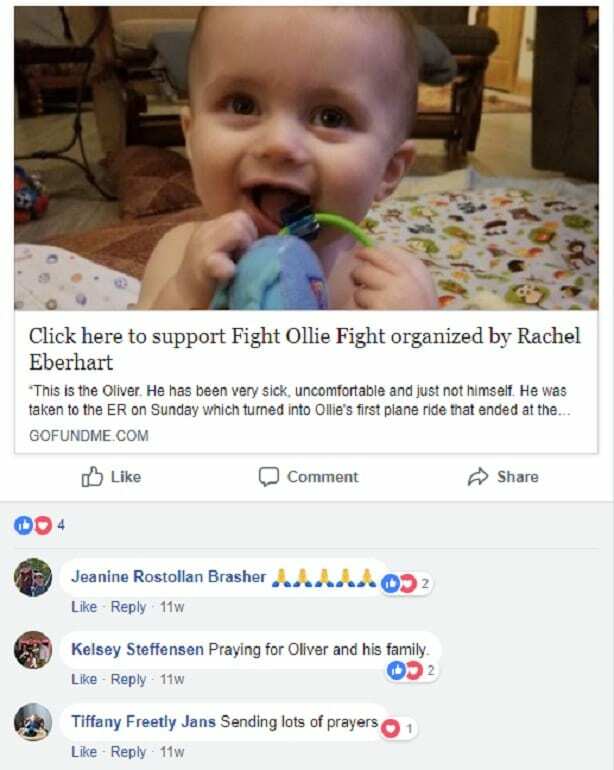 While we mentioned baby Oliver already, this wasn’t the only thing that they have done to spread kindness. The couple now seems adamant about adding caring acts into their daily lives. It truly does show how one nice thing can lead to a domino affect of paying it forward. One specific moment where Maria and Jesse showed kindness was back in 2014, before the furnace incident even happened. As many of you may remember, during that time, there was something called the ALS Ice Bucket Challenge, where people would dump a bucket of ice water on their heads to raise awareness for the illness in hopes of finding a cure. 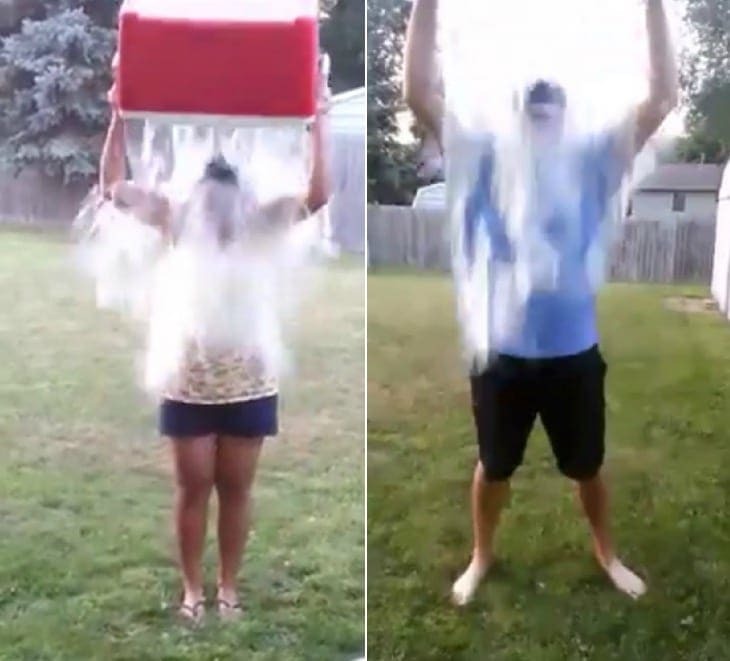 Both Jesse and Maria participated in this challenge and this just shows that they truly do care about others, enough to risk freezing for it! Maria seems to have a soft spot for subtle acts of kindness. She is proof that even a something as small as a post on Facebook can go a long way. 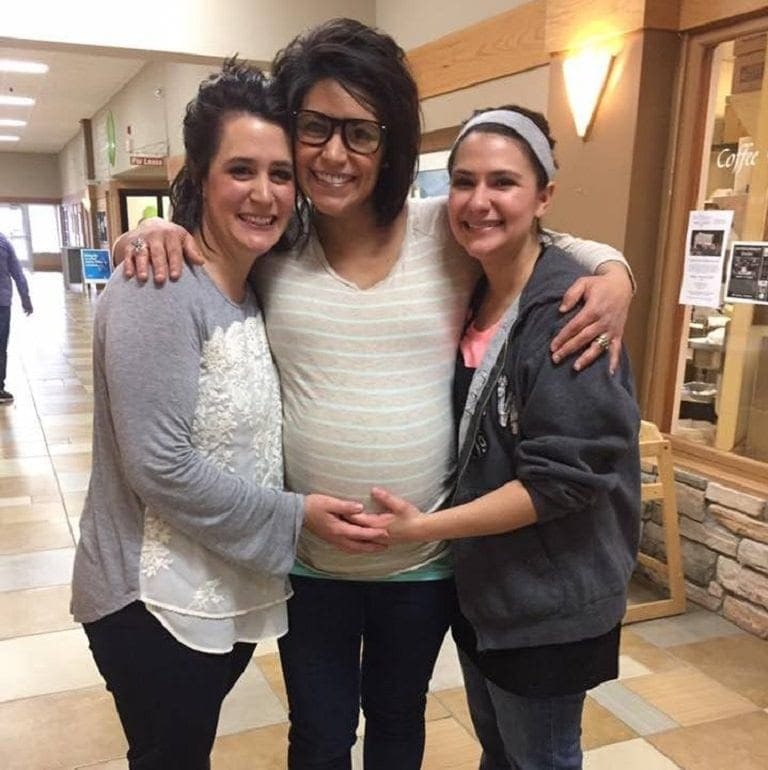 In January of 2018, she helped out a couple who was looking to adopt another child. All Maria did was share a post on FB to pass along some information, something that seems so simple. As you might know, social media has the ability to change lives, though. 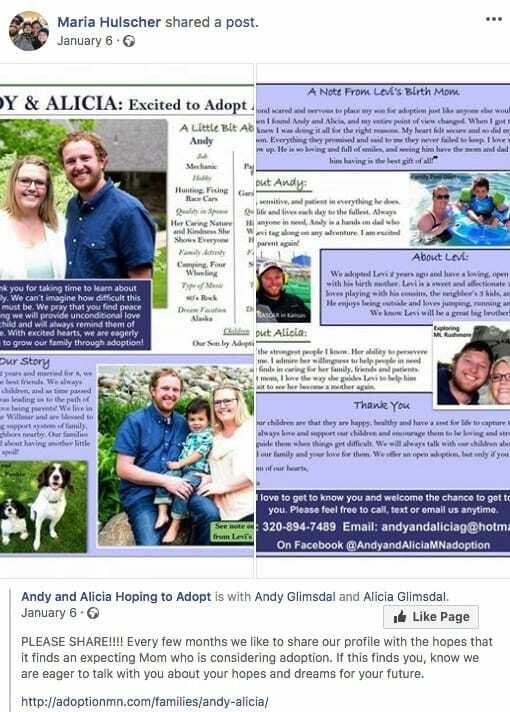 In November 2018, that couple was blessed with a child through adoption. They posted to express their sincere gratitude for everyone who shared their post and who helped them through the process. 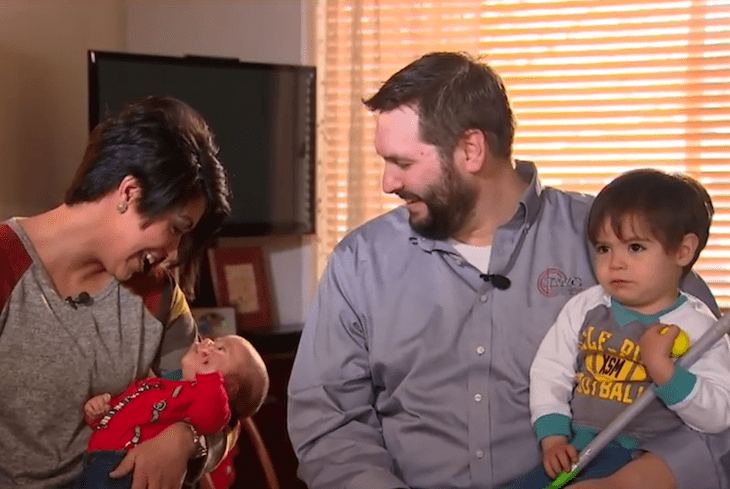 While there’s no saying if Maria’s share had anything to do with this couple being able to adopt a child, it’s a heartwarming story that shows how one like, one share, or one post can change someone’s life – the same as one small act of kindness can. It’s amazing to look at little moments in life and realize how much impact they have. For instance, have you ever noticed a smile forming on your face when someone else smiles at you? Or how nice it feels if someone lets you go in front of them at the store because you have less items? These are tiny acts of kindness that go a long way. While the act of kindness Maria and Jesse received was much larger, it’s nice to see someone else open their heart for another. A home is a place where important memories are formed. A baby’s first steps, family meals, movie nights, so many things happen within the walls of a house. That’s why it’s so crucial that we feel comfortable and safe inside our home. Imagine the shock Jesse went through when he realized the furnace had stopped working on this fateful day. The thoughts that must have been racing in his mind were probably of shear horror. He needed to do what it took protect his family from the harsh storm approaching. 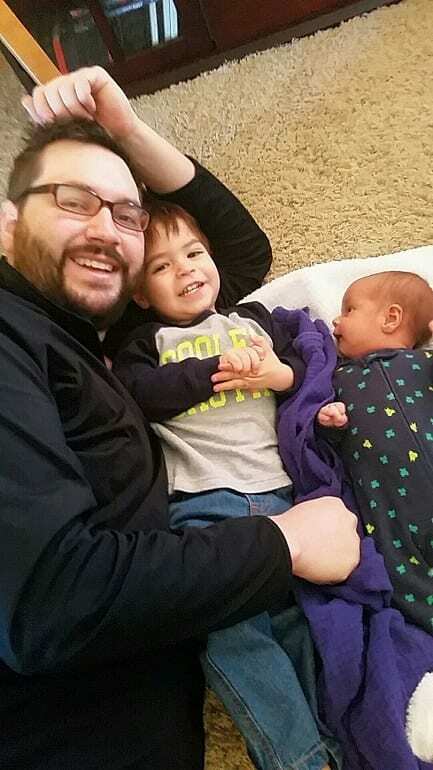 We can only imagine the lives that these little boys are going to grow up with. 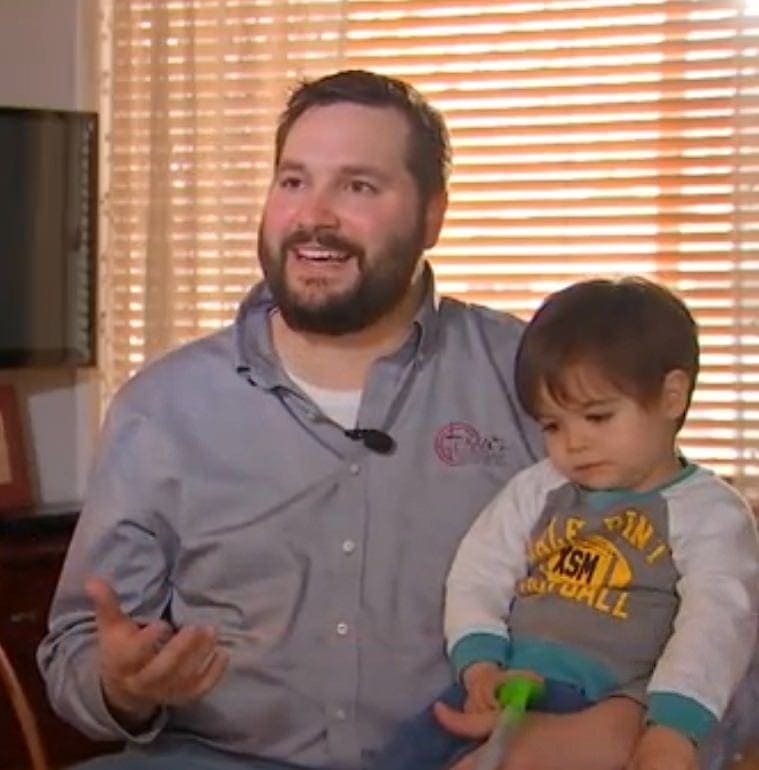 Baby Adler’s first day of life included a huge act of kindness that saved his family from freezing through a winter storm. We’re certain that this now family of four will spend many more years as happy as can be in the warmth of their home. 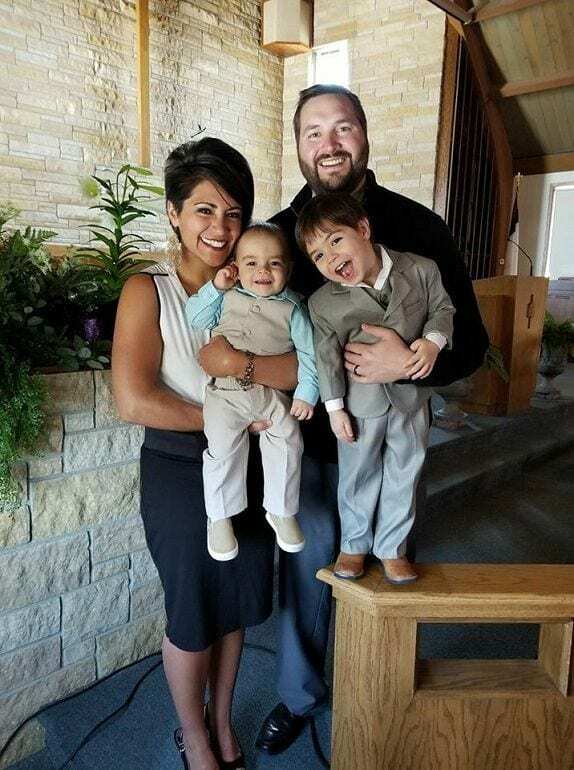 Maria and Jesse are probably going to take every opportunity possible to teach their sons about the kindness and love they should share with others.